'Start Here': Wildfires rage, Sinema wins, Stan Lee dies. What you need to know to start your day. The death toll rises as wildfires burn thousands of homes in California. It's Tuesday, Nov., 13, 2018. Thanks for choosing to start here. The death toll continues to rise as wildfires across California burn thousands of homes to the ground. 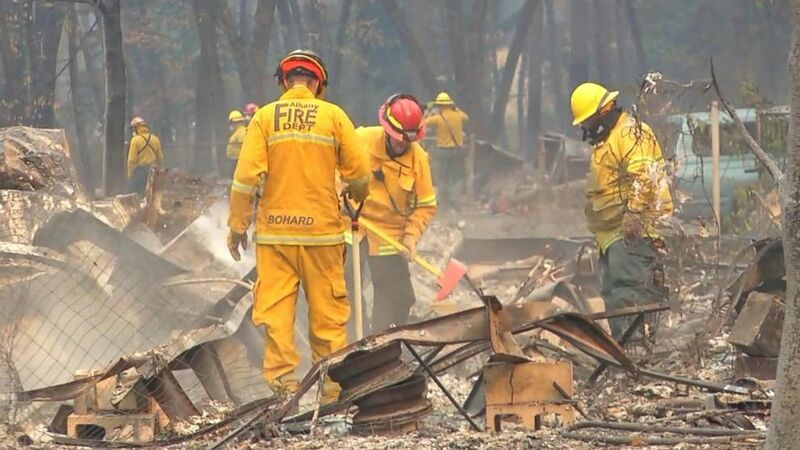 More than 200 people were missing after the Camp Fire, which ravaged Northern California's Butte County, leveled the town of Paradise and claimed the lives of at least 42 people. The fire is the deadliest and most destructive in state history. We spoke to Melissa Schuster, a town council member who escaped before the fire destroyed her home. "Within a few minutes," she recalled, "everything went black. It was darker than any midnight I have ever been in. There was no light." 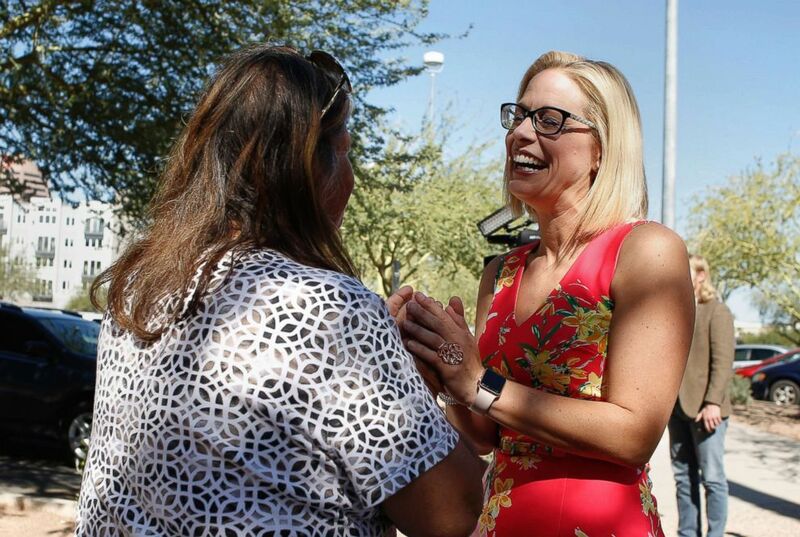 Democrat Kyrsten Sinema has defeated Republican Martha McSally to become the first female senator from Arizona. Sinema built an insurmountable lead in the race during the state's lengthy process to count mail-in ballots. As of Sunday, 200,000 votes had yet to be counted. "Democrats had a pretty good election night, they've had a very good week since then and Arizona is kind of icing on the cake," ABC News Political Director Rick Klein tells us. McSally called Sinema to concede last night, and in a video message wished her "all success as she represents Arizona in the Senate." Sinema, who will succeed Republican Sen. Jeff Flake, called for bipartisanship in a victory speech, citing the late Sen. John McCain. (Rick Scuteri/AP) Democratic Senate candidate Kyrsten Sinema speaks to a supporter at the Barton Barr Central Library, Nov. 6, 2018 in Phoenix. A botched Israeli intelligence operation triggered an escalation of attacks in Gaza after 10 Palestinian militants, including a Hamas military leader, and one Israeli officer were killed. Palestinians fired hundreds of rockets from Gaza into Israel, and the Iron Dome missile defense system intercepted many of the launches, according to the Israeli military. Israel retaliated with airstrikes. "Hamas is essentially taking revenge right now," ABC News' Jordana Miller, who's based in Jerusalem, tells us. "This is their kind of payback by raining rockets down on southern Israel. The question is, how far are they going to take this?" 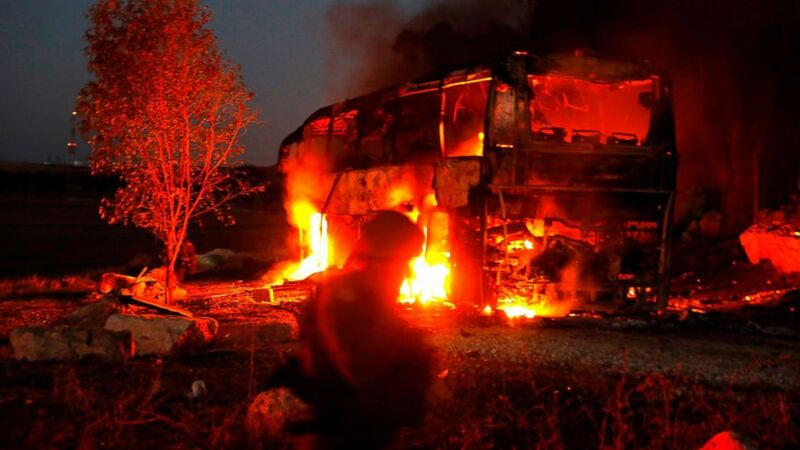 (Menahem Kahana/AFP/Getty Images) Israeli security forces and firefighters gather near a bus set ablaze after it was hit by a rocket fired from the Palestinian enclave, at the Israel-Gaza border near the kibbutz of Kfar Aza, on Nov. 12, 2018. 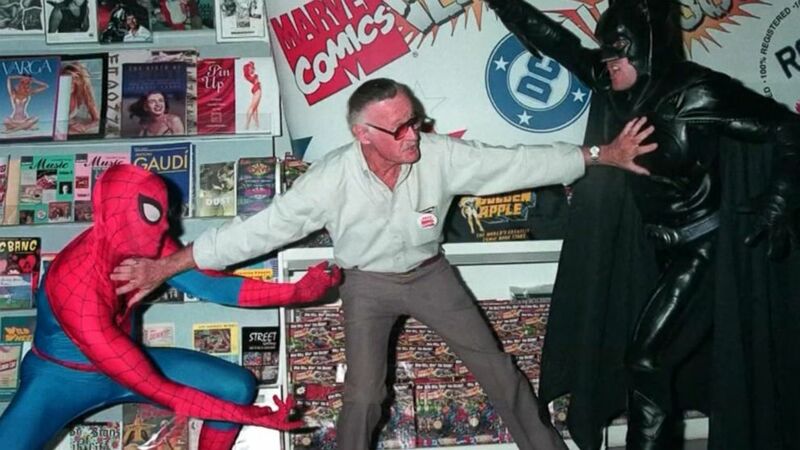 Stan Lee, the superhero behind Marvel Comics, has died at 95. From "The Fantastic Four" and "The Avengers" to "The Amazing Spider-Man" and "X-Men," the comics legend brought a diverse group of heroes to life. ABC News' Michael Rothman, who covers culture and entertainment, reflects on the Marvel master's long career. 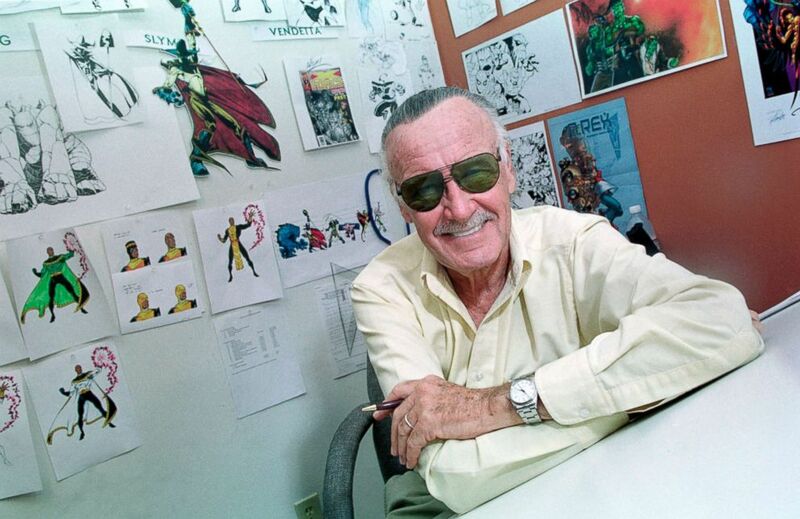 (Kim Kulish/Corbis via Getty Images) Stan Lee, the creator of The Amazing Spider-Man and other Marvel Comic Book Characters is pictured in his Los Angeles office, Jan. 20, 2005. 'I don't know what they're going to charge me with': The former Washington bureau chief of Infowars tells ABC News he expects to be charged as part of Robert Mueller's Russia probe. 'When we talk about sexual assault, words really matter': Uber announces a new system to identify sexual misconduct. 'Tens of thousands of additional jobs and tens of billions of dollars': Amazon is expected to officially announce HQ2 locations today. 'If he invited me to a public hanging, I'd be on the front row': A white candidate in Mississippi's special election runoff says something that many people, including her African-American opponent, do not like. California residents describe loss, harrowing escapes from deadly wildfires: Two massive wildfires have killed at least 44 people and destroyed thousands of homes as exhausted firefighters battle to stretch containment lines. Two massive wildfires have killed at least 31 people and destroyed thousands of homes as exhausted firefighters battled to stretch containment lines. Stan Lee's incredible legacy: Marvel's former editor-in-chief and the creator of beloved characters including Spider-Man, Iron Man, the X-Men and more, has died at 95. Marvel's former editor-in-chief and the creator of beloved characters including Spider-Man, Iron Man, X-Men, and more, has died at age 95. 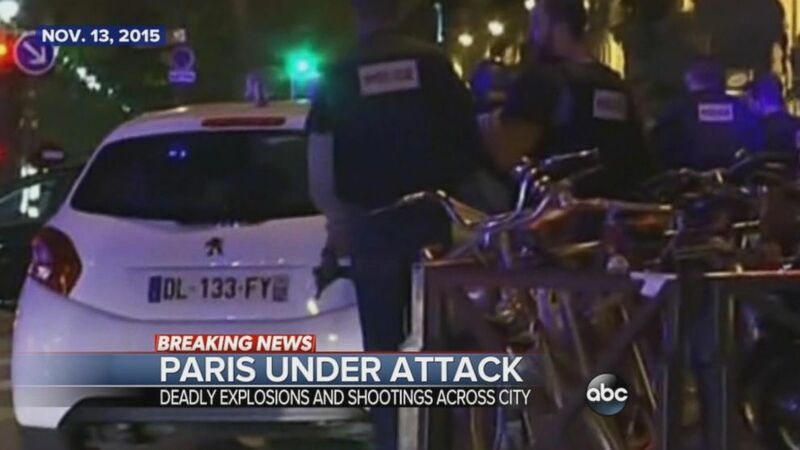 Nov. 13, 2015 -- Terror attacks in Paris. 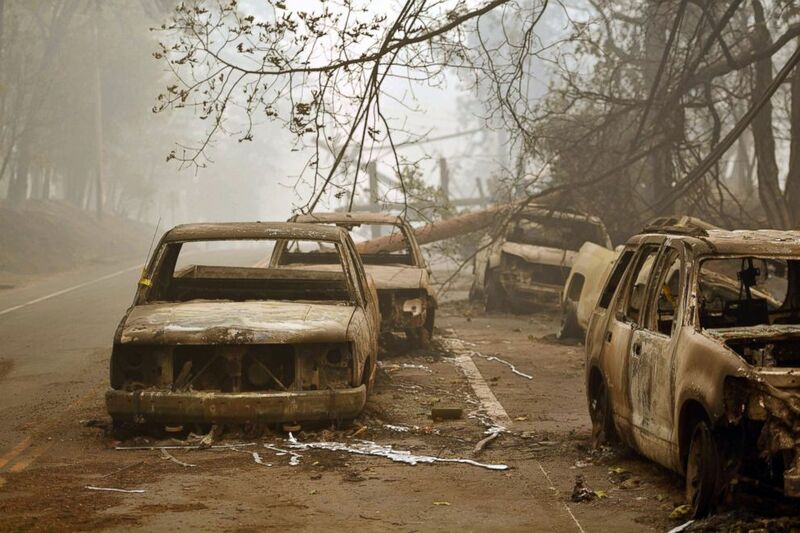 (Josh Edelson/AFP/Getty Images) Burnt out vehicles are seen on the side of the road in Paradise, California after the Camp fire tore through the area, Nov. 10, 2018. 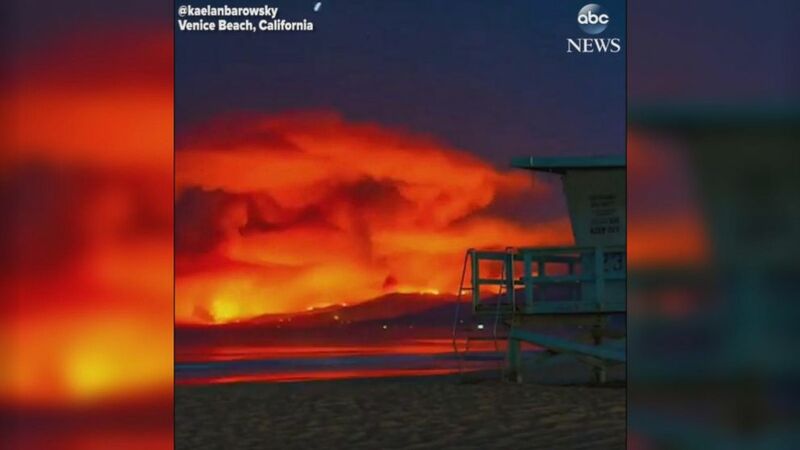 This time-lapse video shows the destructive Woolsey Fire spreading into Malibu, as seen from Venice Beach, about 20 miles away.